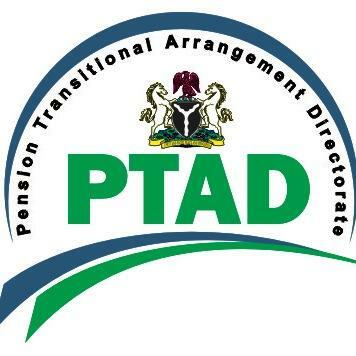 Taking fresh steps towards improving its service delivery to pensioners, the Pension Transitional Arrangement Directorate (PTAD) has announced commencement of pensioner satisfaction survey. The phone-call based survey aims to gauge the pulse of the pensioners, measure their satisfaction with PTAD services and provide the necessary feedback towards improving on our service commitment to pensioners. The survey will involve over 48,000 randomly selected pensioners from the four pension departments under the Directorate’s management namely; The Civil Service Pension Department, The Police Pension Department, The Customs, Immigration and Prisons Pension Department and the Parastatals Pension Department. The survey will run from March 2019 to May 2019 and phone calls to pensioners will be between the hours of 9am to 4pm. The PTAD appealed to pensioners to be factual in their response to its calling agents who will identify themselves by name, but pensioners would not be required to provide information regarding bank details, payments or work records of any kind. It reminded pensioners that their participation is voluntary and no punitive measure will be applied for non-participation. The agency also reminded pensioners that the Directorate’s services are free and no staff of the Directorate will request for money to resolve a pensioner’s complaints or process a pensioner’s payment. It advised pensioner to beware of pension fraudsters and not pay money to any person claiming to assist them in resolving their complaint.